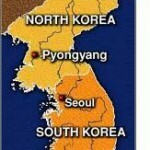 You are here: Home » China » Next Korean War Brewing? Notice the question mark in my title here. I don’t know if this is going to happen. This post is based on reading media tea leaves. But we need to be aware of this potential international crisis. Remember, the US and South Korea have a treaty. If there is a war, then that means we will jump in with boots on the ground and taxpayer dollars – not financed by China. Well maybe I am wrong about China here. Read on. 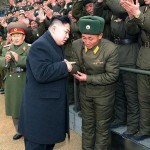 North Korea and its new boy-leader are upping their usual threats. In reality, they’re economically bankrupt and they’re looking for more food. And Kim Jong Un has about as much control of that failed state as you and I do. The military elite call the shots. Plus, this kid was educated in Switzerland and he loves Dennis Rodman. Does he really hate what we stand for? No, he’s a puppet who happened to be born from a line of nut cases. 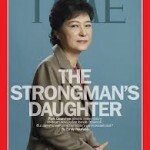 Look at the background of South Korea’s new president. Is she bent on revenge? 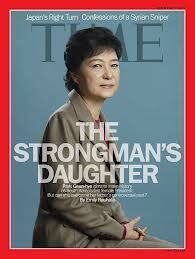 Her mother, as South Korea’s First Lady in the 1970s, was shot and killed by a North Korean assassin. Read the latest comments from Park Geun-hye. She is not backing down from North Korea’s threats. 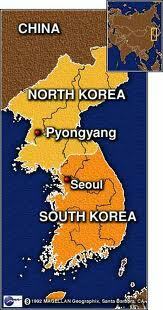 And US and South Korea military exercises are starting again. OK, here’s the X-factor: China. What we’ve heard is this. 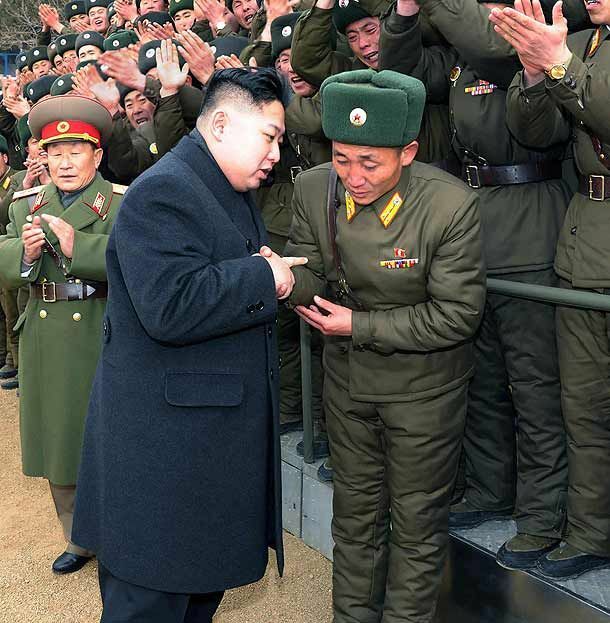 China wants no part of a war on the Korean peninsula. The Chinese fear is a deluge of refugees from North Korea once the fighting begins. The Chinese economy would collapse trying to feed, house, and control these poor people. And if there was a war, China would always back their fellow Red Communist comrades. But let me offer a different perspective from China. China does not plan like the US does. We plan in terms of days, weeks, and months. China plans in decades. China needs markets to sell their products. China needs to allow products in their markets that the growing Chinese middle class will want to buy. China doesn’t need to be paying out their wealth to a failed state that needs food and only takes care of its military elite. If all this is true, then China needs South Korea, a vibrant market of innovation and consumers – not North Korea, a backwater drain. Will China come out in favor of a new Korean War? No. Will China side with South Korea if a conflict flares? Certainly they won’t do it publicly. Now look at China politically. They have North Korea, Afghanistan, and Pakistan on their borders or in their region. All these countries are either economic basket cases – which China does not want to financially take care of — and/or breeding grounds for religious (namely Muslim) extremists – which the Chinese Communist Party abhors. China’s real adversary is Japan. Since China is losing allies in the region, it would make sense to “friend” South Korea as a buffer to Japan. China has to realize that the US will no longer fall for the Chinese game of backing North Korea and its silly threats that keeps the US occupied while China sits back and takes advantage. Our budget woes are forcing American citizens to hate wars overseas and money spent on situations that seem useless and far away. Not only that, a war on the Korean peninsula would be a war that includes the UN – leading our New World Order folks to get edgy. So, would the majority of Americans love to say this? “Screw Korea. You deal with it, China.” I think yes. China has to also realize that US manufacturing is picking up. Mexico is also growing as a manufacturing haven; sure, it is years away. But the Chinese think in decades, remember.